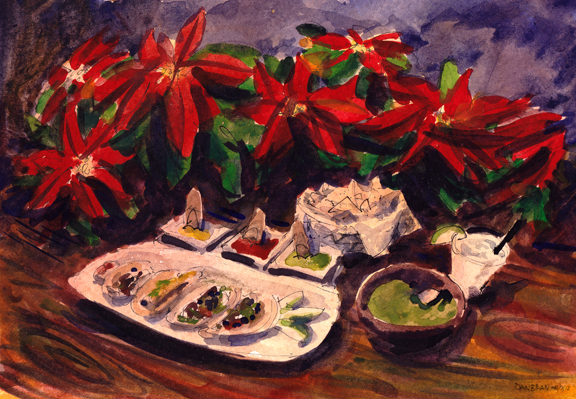 This is an invitation I made for the Tacolicious holiday party. I hope I get invited! I want tacos and guac and chips and margaritas!